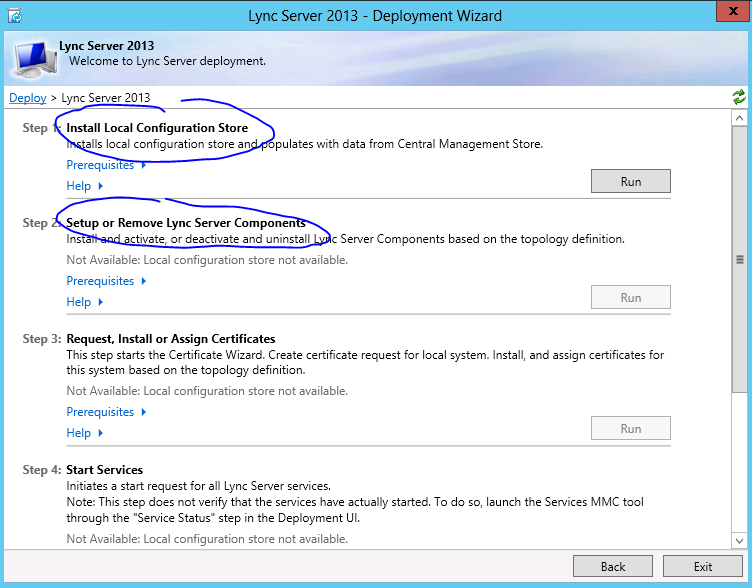 I am going introduce Lync 2013 RTM to my existing Lync 2010 lab infrastructure. 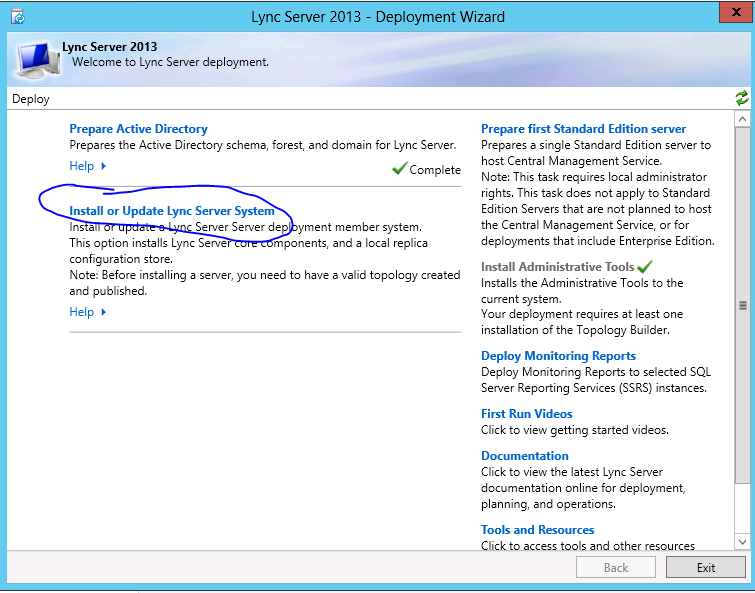 As first step i installed the latest updates to all Lync 2010 servers. 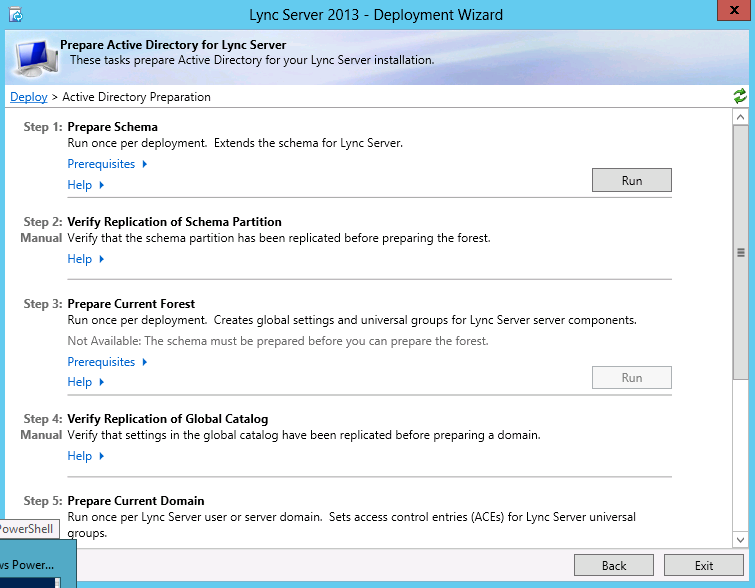 Then I did fresh install of Windows 2012 Standard server and joined it to domain. 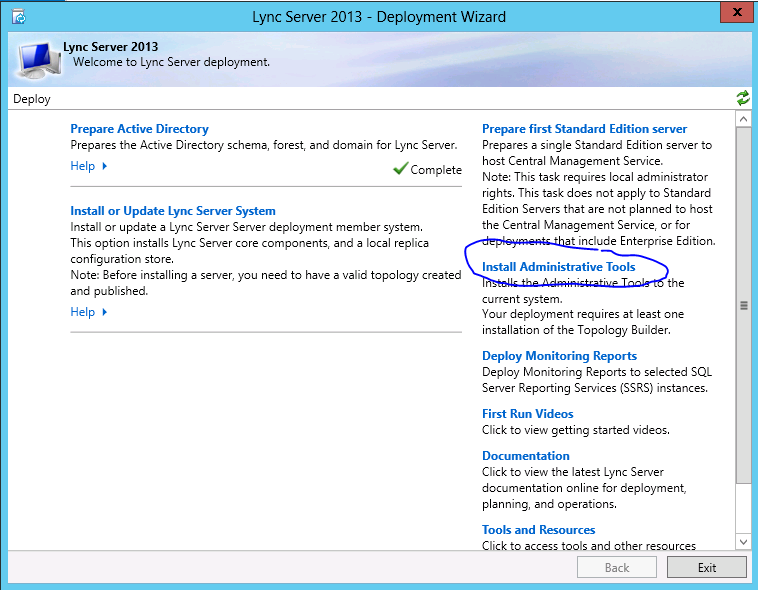 Then i reboot server again and after reboot i start installation from inserted installation iso. 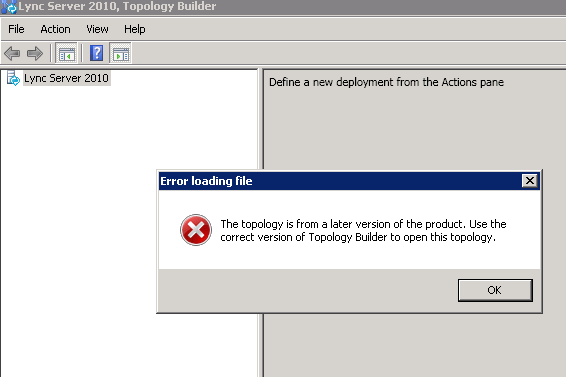 When starting Topology Builder i choose Download Topology from existing deployment – Save As any name. 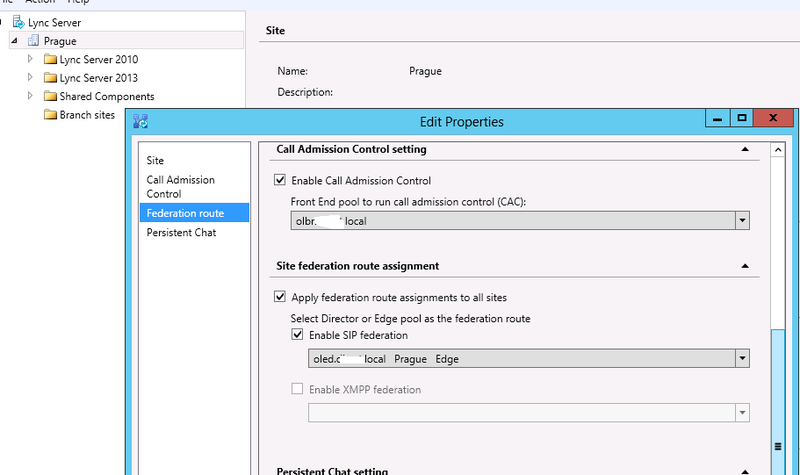 And on next screen i select Collocate Mediation Serverand deselect Enable an Edge pool to be used…..on Next page. 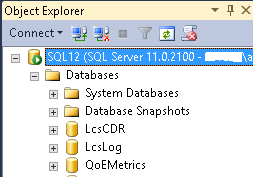 On define SQL Server store clicked next. 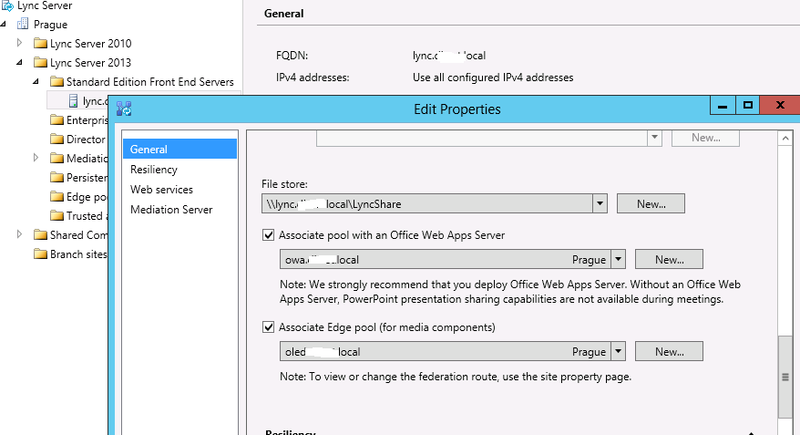 Then I created dir lyncshare on C:\ drive and share this dir as LyncShare and set full permission for Everyone on share level. 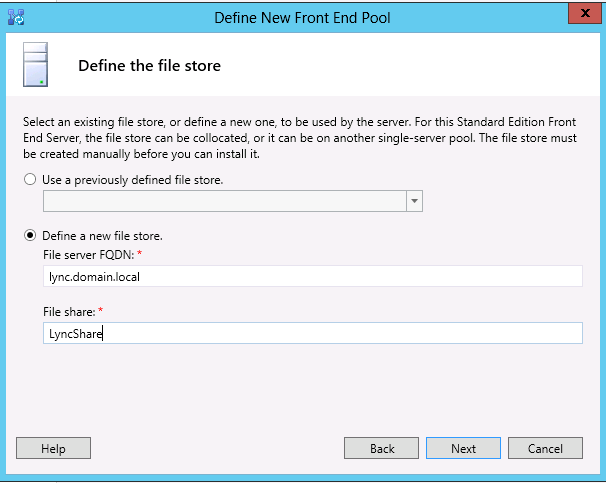 On Define the file store page i just type name of share i just created. 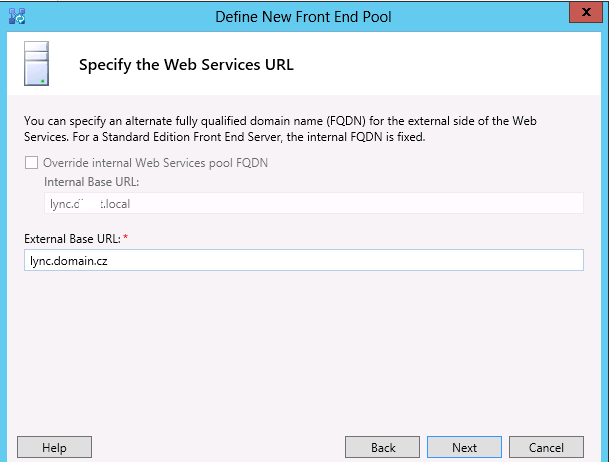 On Specify the Web Services URL in External Base URL externally accessible URL must be entered. This URL must be published via e.g. TMG. It cannot be something.domain.local. 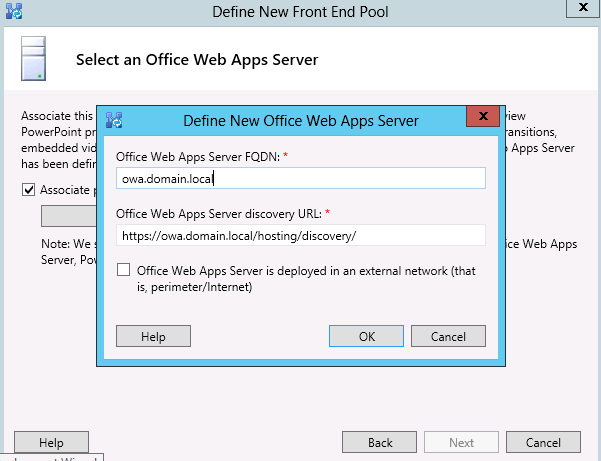 On Select an Office Web Apps Server i clicked New and type the name of Office Web Apps Server. Good guide how to install it can be found here. 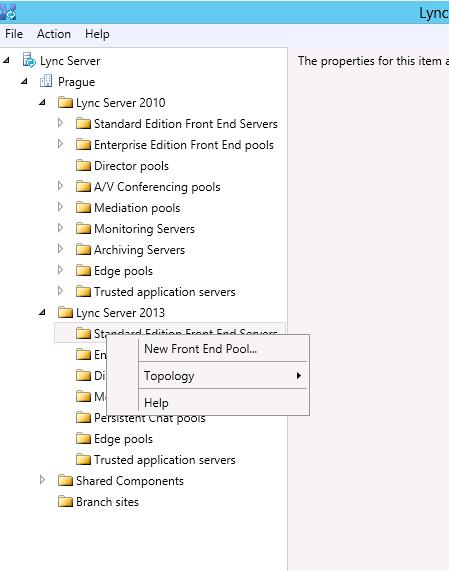 At the end I right-click newly defined server and choose Topology – Publish. 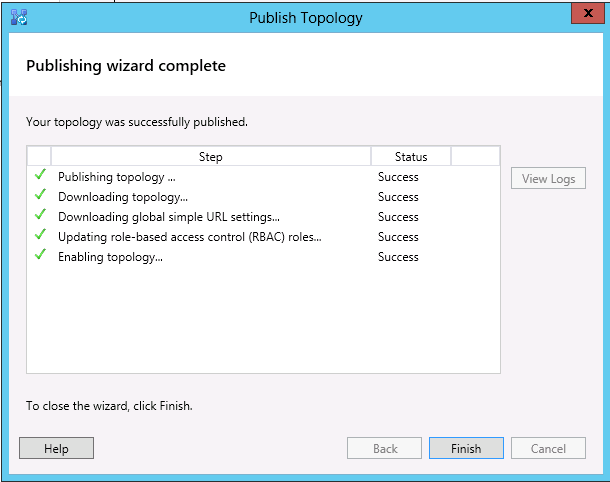 In Publish Topology dialog i pressed two times next. 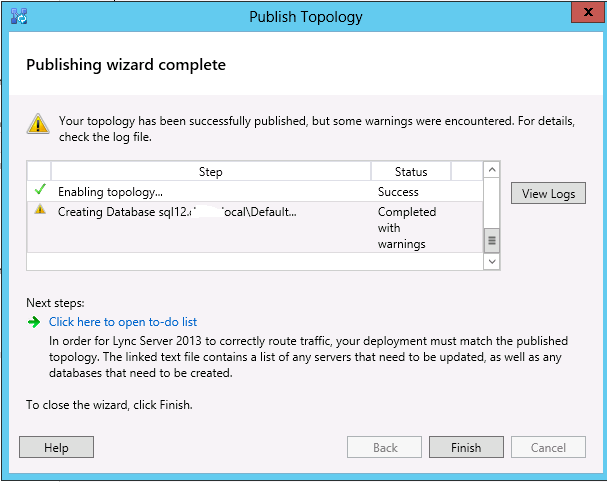 When wizard completes I got warning – in logs i found info that SQL agent should be started on SQL server so I did it and after publishing again wizard finished successfully. 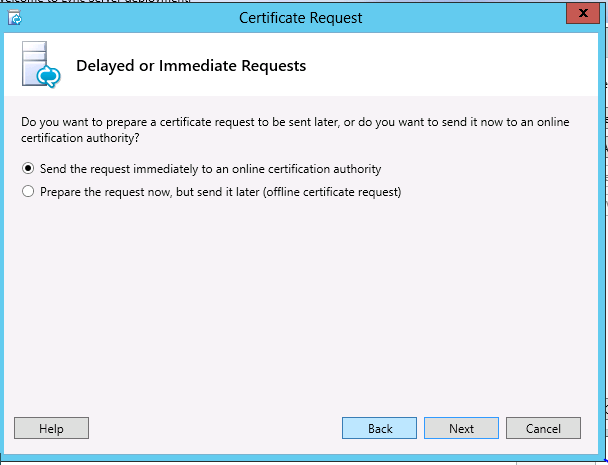 When installation of services was done i just check that services are there (now stopped) and move to next section certificates. 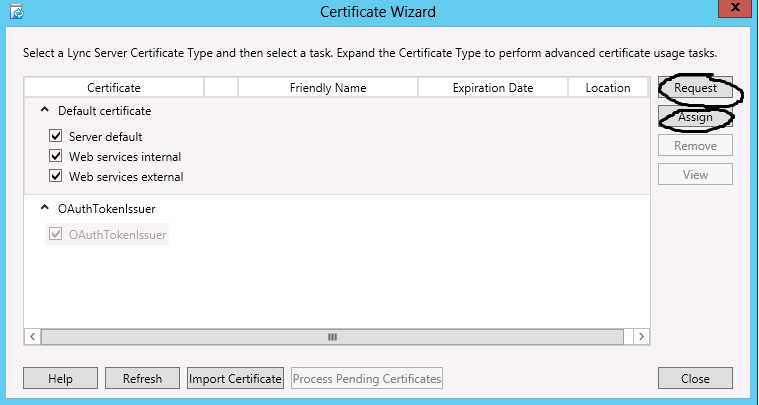 In Certificate Wizard it is neccessy first Request certificate and then Assign certificate. 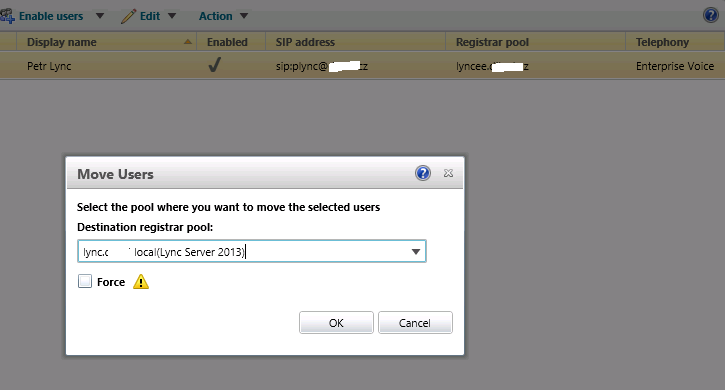 After I verified that all Lync services are running I opened Topology Builder again and right-click site and choose Edit properties and then Federation route and in Enable SIP federation I selected my Lync 2010 Edge server and click OK. 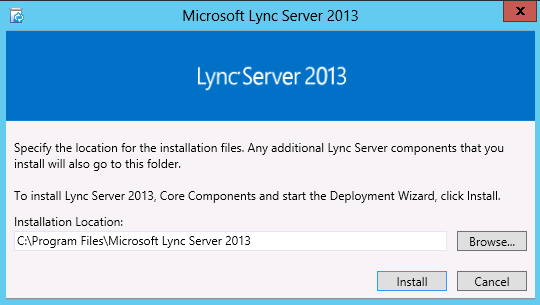 So now I was ready to move first test user to my new Lync 2013 Front End server. 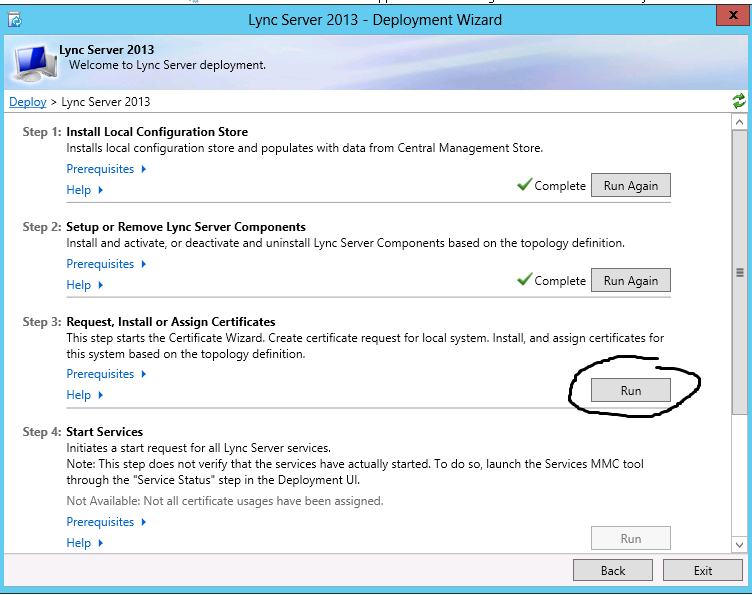 It is possible do it via Lync 2013 Control Panel or LMS. 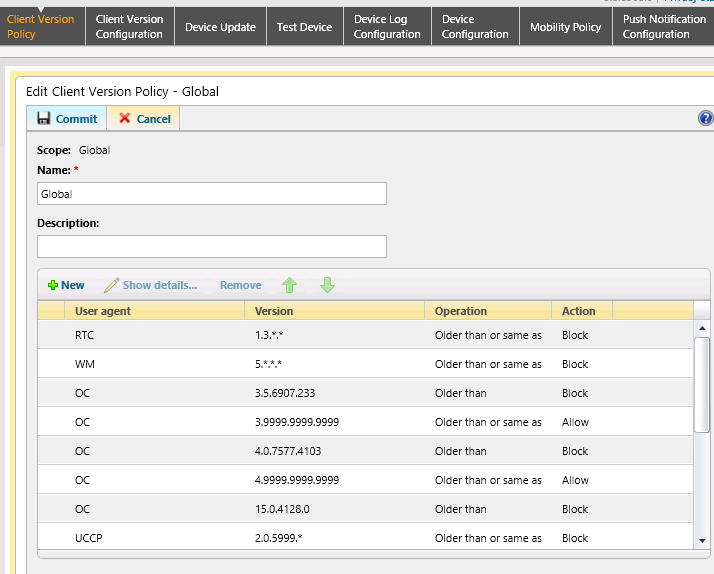 After user move I check basic IM and presence functionality both internal and external and it works well. 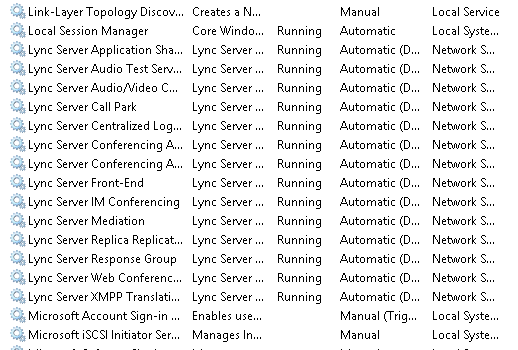 It is all for now – in next part I will check online conferencing and I will try to introduce Lync 2013 Edge server. First, great article. 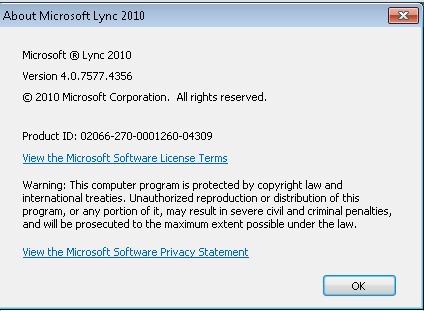 So to be sure, the best to way to upgrade is to have both Lync 2010 and 2013 up side by side, and then migrate users from 2010 to 2013? 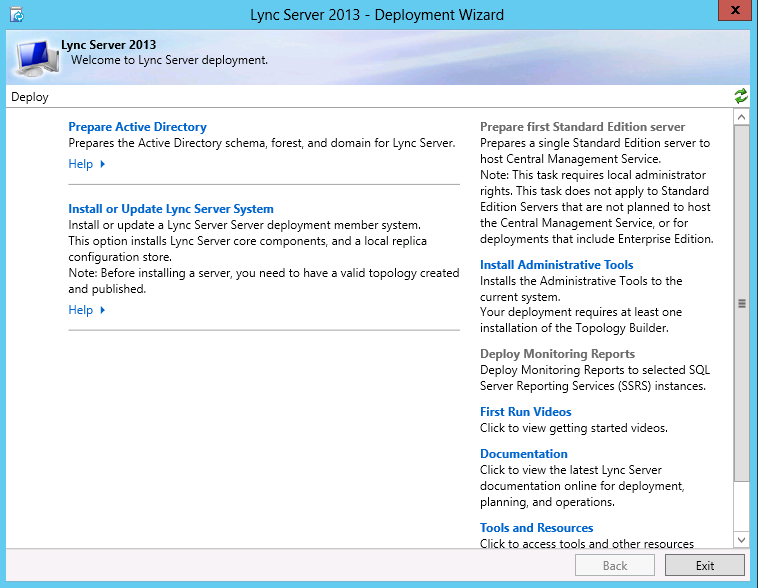 Basically, I want to install Lync 2013 on Windows Server 2012 OS per your instructions here. 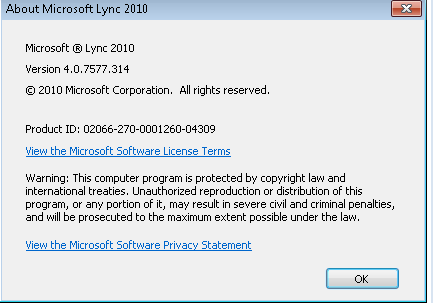 Can I have Lync 2013 installed and ready to go, wait a few days without affecting any users on Lync 2010? 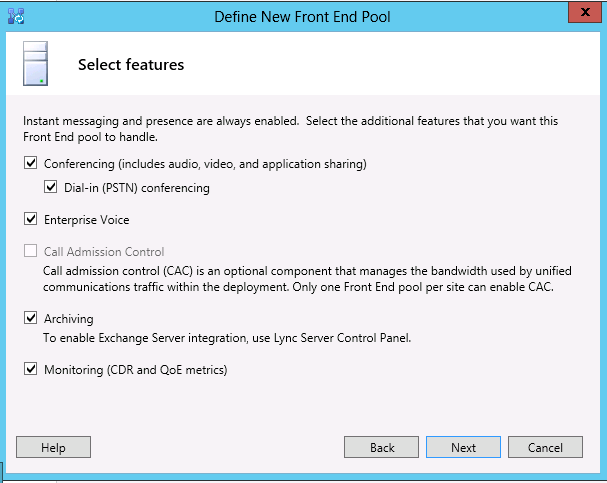 The features we use in Lync 2010 is very basic; IM, share desktop, simple file transfer, and internal use only. Hopefully this makes sense, thanks for your time.